Neon signs have been a popular business promotional medium since the 1960s. Neon is used as an advertising and signage method mostly because of its visual appeal, but they are also affordable and can be used for various purposes. 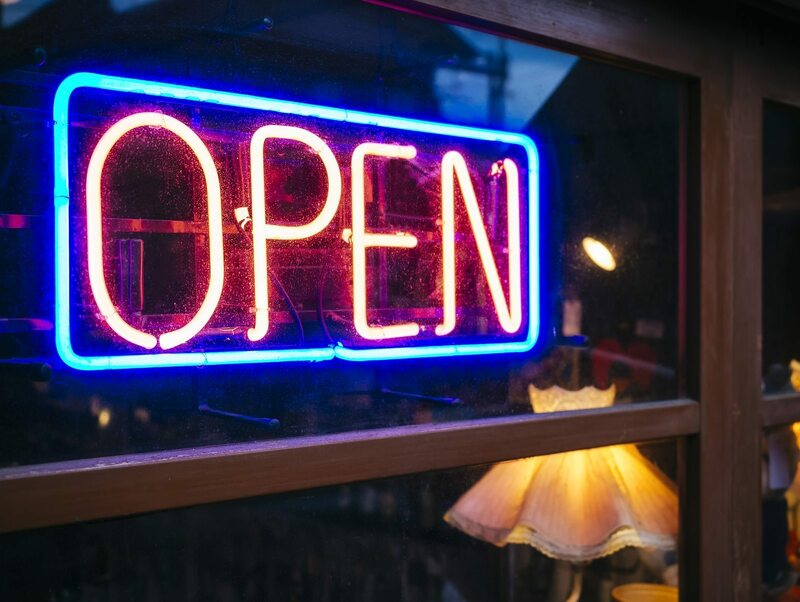 From the simplest storefront “Open” signs, to the bright lights of Las Vegas, neon signs can make a significant impact on business. The history of neon signs begins before neon was even discovered. In 1855, German physicist and glassblower Heinrich Geissler began experimenting with a tube containing a rarefied gas. Gas in the tube was placed under low pressure and electrical voltage was applied, the result was that the gas began to glow. This discovery would pave the way for the neon signs we know today. In 1898, British scientists William Ramsay and Morris W. Travers would first discover neon gas after finding a red glow in the Geissler Tubes. However, it wouldn’t be until 1923 when the first neon signs were introduced to America by French engineer Georges Claude. Neon lighting quickly became a popular fixture in outdoor advertising. It’s attention grabbing glow quickly spread throughout the United States. Diners and motels were now using neon signs almost exclusively and neon lit up the highways across America. Due to its growing popularity, neon signs become much more accessible and affordable for small business throughout the country. Major markets such as New York City and Las Vegas took advantage of the new technology, and lit up their bustling streets with illuminating neon signs. Neon’s high-visibility factor made it very popular for advertisers who were looking an affordable medium that caught the eye of everyone who laid eyes on it. Light up your Night – A neon sign is visible 24/7. It is great for the businesses that offer late night food takeout or other nightlife services. Saves Energy – Neon lights can be very energy efficient. A neon sign can save up to 50 to 60 percent energy compared to traditional lights. 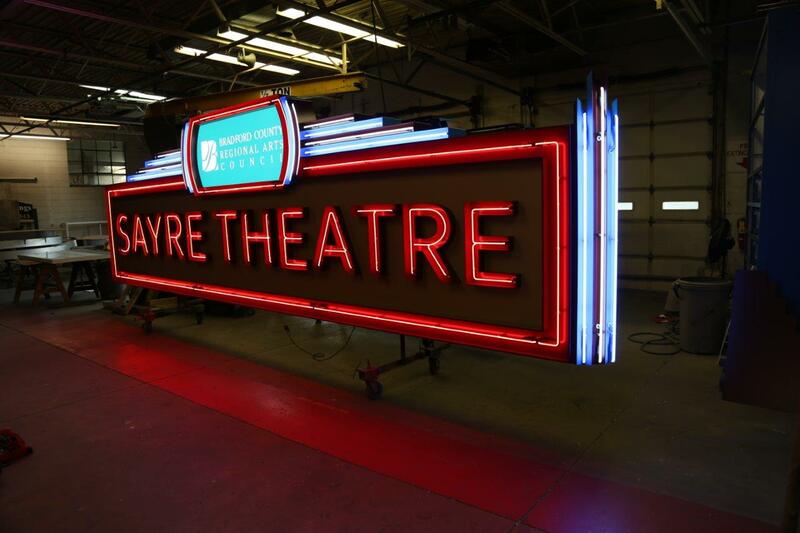 Long Lasting – Properly built neon signs have consistently had a long shelf life. A neon sign can last anywhere from ten to twelve years. Can Be Used Anywhere – With the right promotional idea, neon signs can be used anywhere in your place of business, as they are perfectly safe to be used in both inside and outside environments. While neon’s high-visibility factor makes it incredibly popular, it can be difficult to work with, and many business owners have trouble finding a manufacturer with the skills and experience needed to meet their impeccable standards. At Bartush, we’re the neon experts. Bartush is one of few sign manufacturers left in the area that is capable of producing the high quality neon signs that your business deserves. Bartush has been in the sign business for over 75 years, and our craftsmen have mastered working with a variety of materials, including neon. 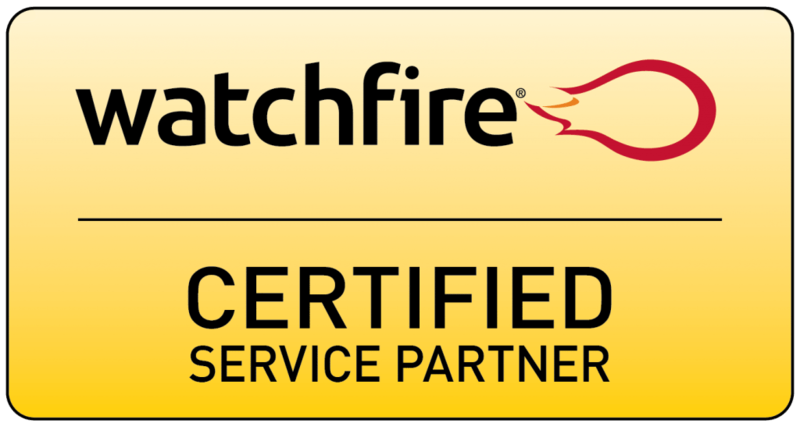 We are a full service company. Whether you’re looking for a fresh design, or you need someone to bring your idea to life, the experts at Bartush can do it all. Once you and our team plan your design, we install your sign to ensure that our signs stand up and deliver. If you’re interested in illuminating your business with bold, bright neon signage, contact us today. We’ll be happy to help you get started.